Komikaze – International platform for independent comics. Deadline for comics is 1st April 2019. There is no limit on topic, number of pages, color or nationality. 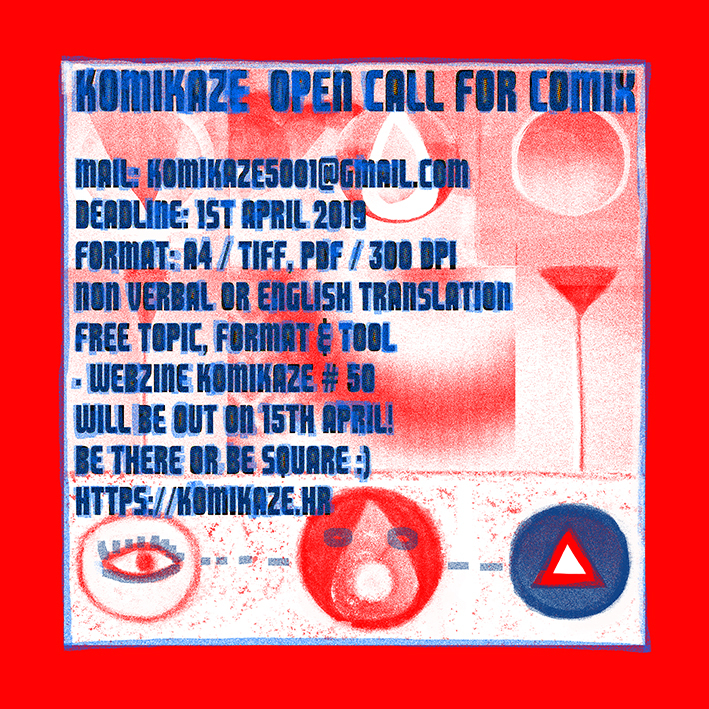 komikaze – a publisher and a network for spreading comic activities on the world wide web, electronic and brief press distribution of mostly young authors comics . 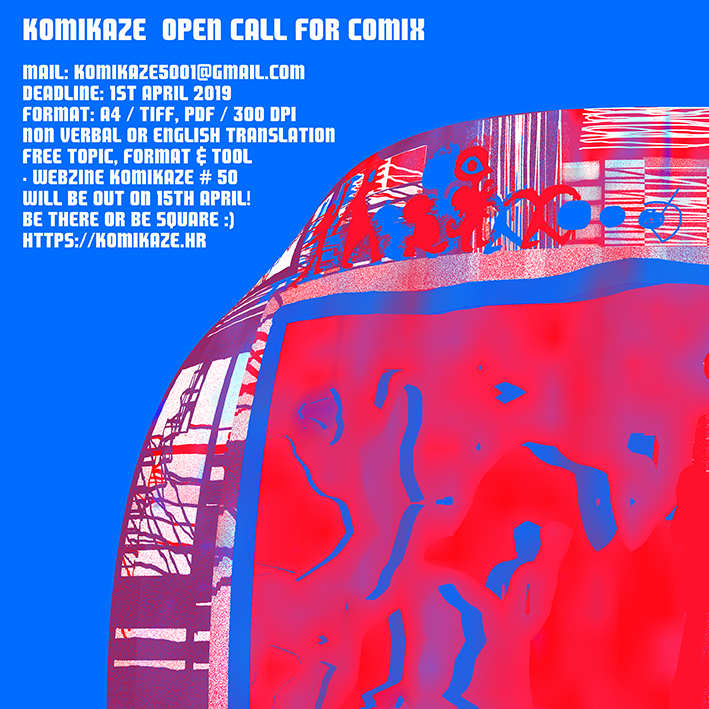 the aim is to link “komikaze» comic activists from balkan region and world in order to exchange information and concrete comic products. 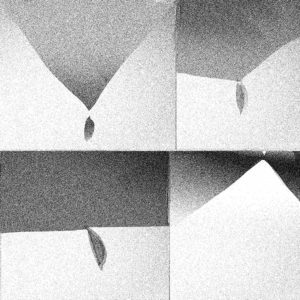 in the context of related actions for the organization (armless) resistance against the progressive globalization and the increasing taste of institutionalized artistic production, komikaze program represents free and altruistic activities of artists from different geo-strategic areas, which connects independent and uncompromising attitude, called the alternative, in relation to the existing dominating artistic practice. partners and spatial priorities are related to non-profit autonomous zones of culture. komikaze project runs from 2002. the association is a registered 2008.